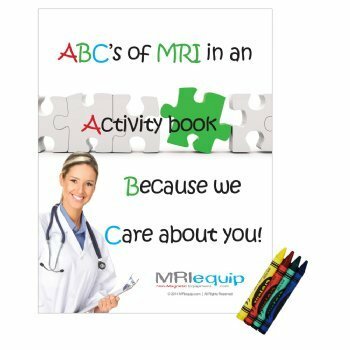 This activity book will help guide children through the MRI experience with fun filled activities. The idea is to give the child a fun and exciting way to learn about the MRI experience. With the goal of having a more relaxed and calm patient and overall better MRI experience.